These kinds of injuries come at a high cost. In addition to expensive medical treatment, victims may suffer serious emotional harm and disruption to their personal and professional lives. Have You Been Accused of Causing Your Own Accident? 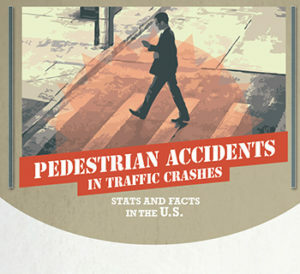 Pedestrians can occasionally be at fault for pedestrian accidents. For example, they might fail to obey a traffic signal, jaywalk rather than use a crosswalk, or forget to look both ways before stepping off the curb. Sometimes, pedestrians get unfairly accused of such behaviors by drivers who are trying to avoid liability. If this has happened to you, don’t worry. As your pedestrian accident attorney, Fernando D. Vargas will work hard to prove what really happened in the moments leading up to your accident, using all available evidence including police reports, eyewitness statements, medical reports, and accident reconstructions as appropriate. Even if you did play a role in causing your own accident, Fernando D. Vargas may still be able to help. 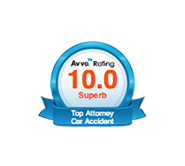 Under the legal doctrine of comparative negligence, more than one party can share liability for an accident. So if, for example, you crossed against a light and were hit by a car that was speeding, you might be able to recover partial compensation for your injuries. If you’ve been injured in a pedestrian accident, you need to act quickly to make sure the evidence is captured that you will need for a successful claim. Fortunately, The Law Offices of Fernando D. Vargas is here for you 24/7. 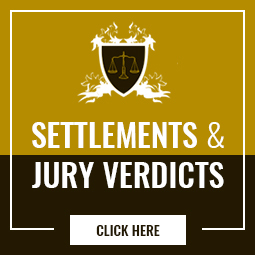 Call us at 877-982-0707 now for a free consultation with Attorney Vargas.